Breaking news! The famous golden mask has been stolen from the theater! Who is in charge? 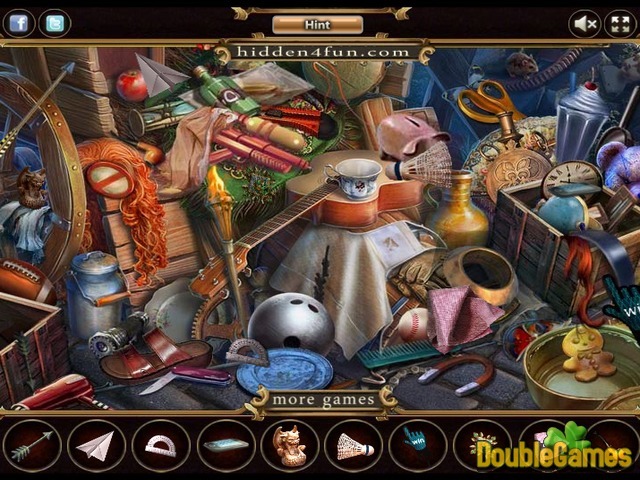 Reveal the mystery and find the missing artifact in new breathtaking and intriguing online hidden object game under the title The Golden Mask! Join inspector Steven and investigate this case. 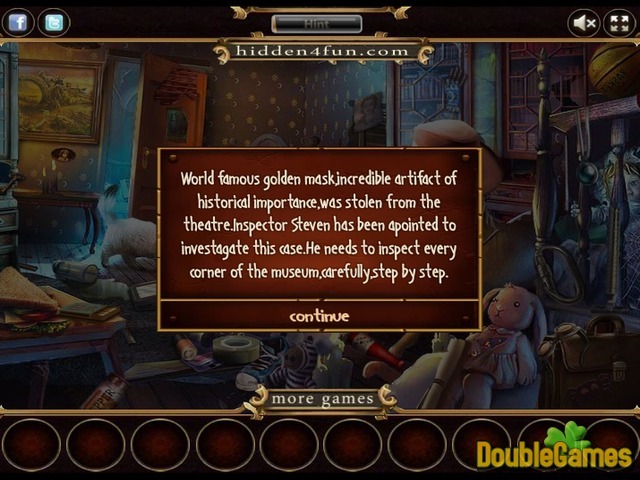 Search for the hidden items, explore the beautiful museum and its every corner. Step by step soon you will get to the end. Start playing our game The Golden Mask right now and totally for free! 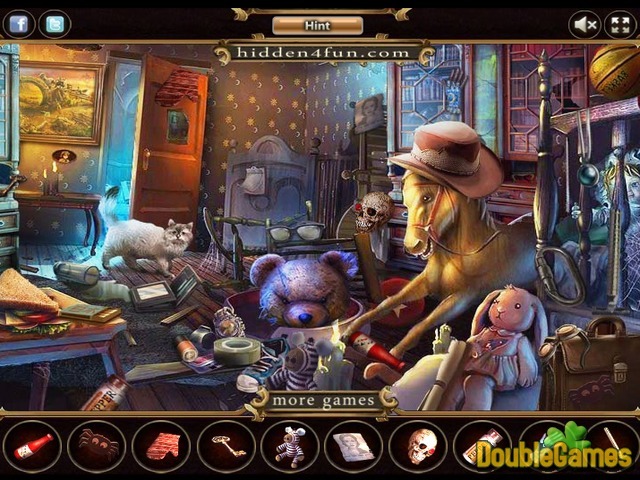 Title - The Golden Mask Online Game Description - Take a look at The Golden Mask, a Hidden Object game created by hidden4fun. The famous golden mask has been stolen from the theater! Who is in responsible?